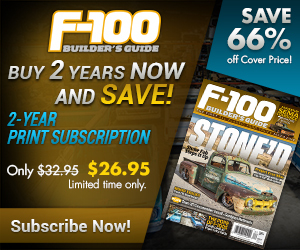 SO, YOU WANT to maximize performance yet maintain the effciency of your truck? 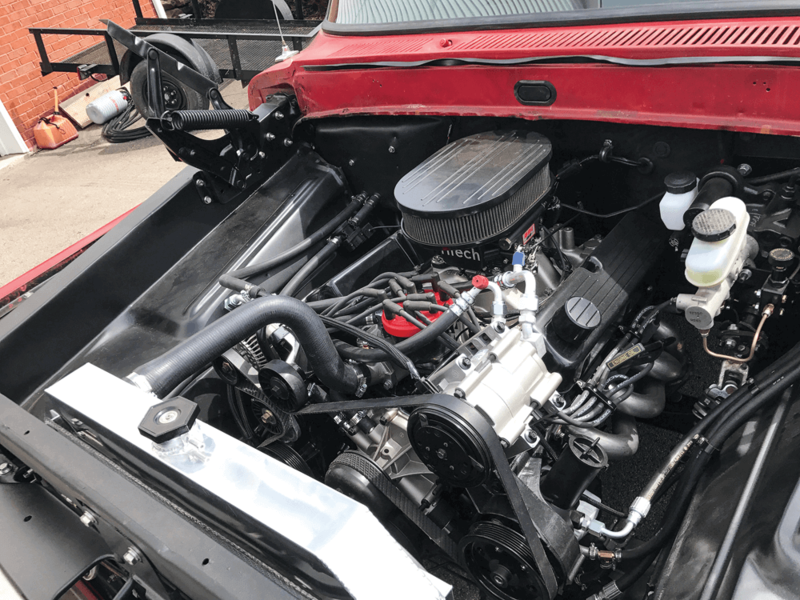 An overdrive transmission will definitely get you there, and the folks at American Powertrain (AP) will make it easy to hook up a fi ve-speed TREMEC manual transmission. They have kits to place one of these transmissions behind virtually any V-8 engine. Though many prefer the convenience of an automatic, there are plenty of pluses to having a manual. First and foremost, you will have better control over shifting when you instruct the transmission yourself instead of letting a computer do all of the thinking. 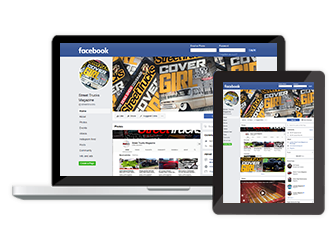 For anyone who wants to attack an autocross course or whip around a corner better, a manual transmission will give you improved overall control of your vehicle. The ability to downshift at your discretion will help transfer power when you demand it, giving you the edge over an automatic. 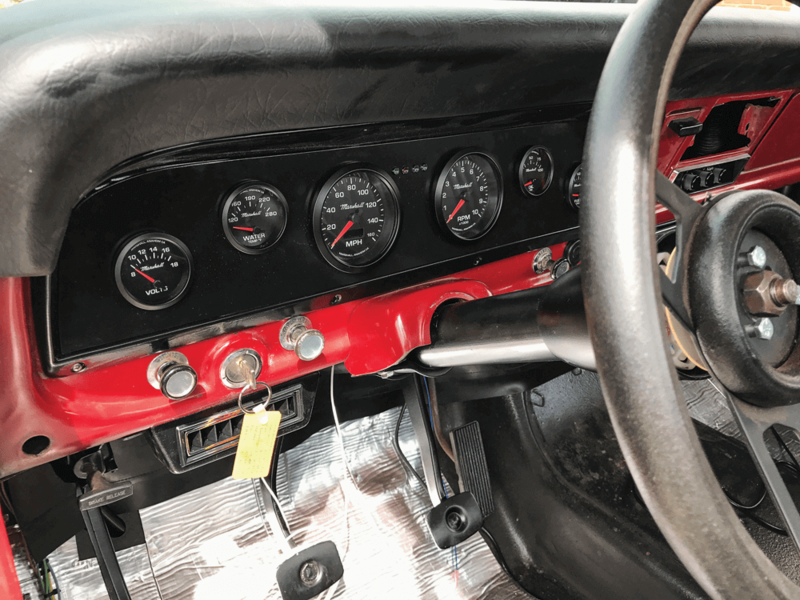 Manual transmissions used to be more efficient than automatics, but that’s not entirely the case these days because some modern automatics have more gears. However, we will make the case that there is less headache with an AP swap kit. Modern automatics come with more difficulties, like figuring out how to control shifts by cable or computer. A fi ve-speed transmission will also give you more control of your vehicle’s shifting without breaking the bank. 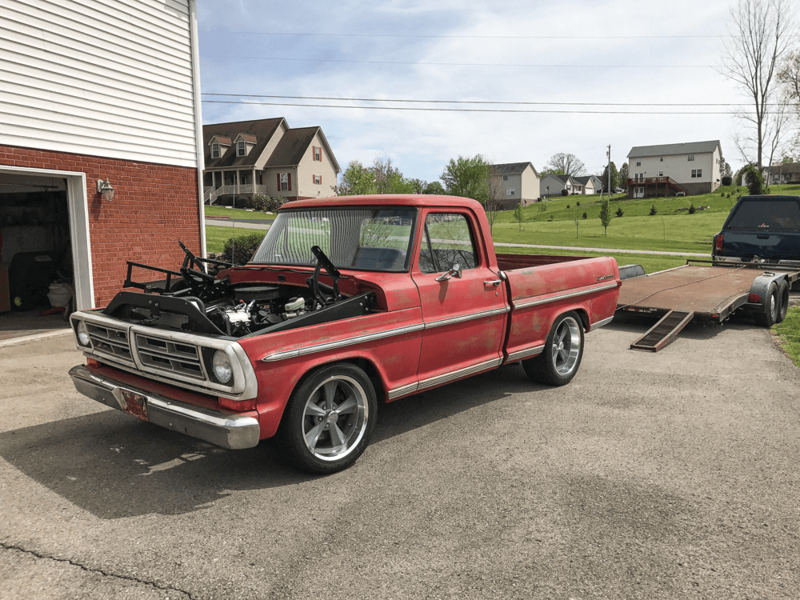 American Powertrain had a short-bed F-100 project built by its IT guy, Barry Weber. It’s a pro-touring project he’s been slowly and meticulously building at home. 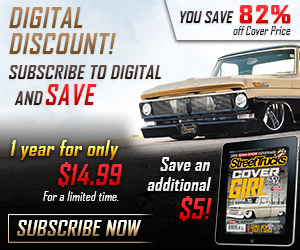 The truck has good handling and old-school looks with a modern EFI-controlled 351W under the hood. 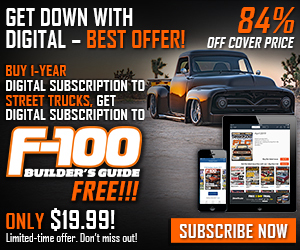 The parts are a go-to playlist for classic builds of this kind: Panther (Crown Victoria) front-end swap, FITech EFI and disc brakes. 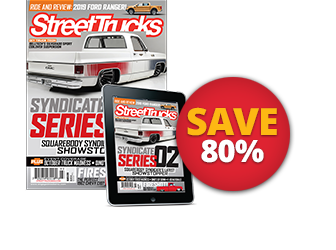 He knew the cherry on top would be a TREMEC TKO five-speed swap. We followed the installation. 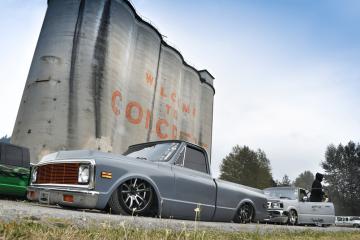 Barry’s ’72 F-100 has a 351W with Fitech EFI, Trick Flow heads and mild cam. It’s perfect for Home Depot runs and weekend autocross fun. The Vintage Air kit will make it more comfortable to drive on hot summer days too. The truck came in without a transmission, which provided a nice, clean place to start. The Crown Vic front-end swap puts the engine pretty close to the stock location, so placement wasn’t an issue. 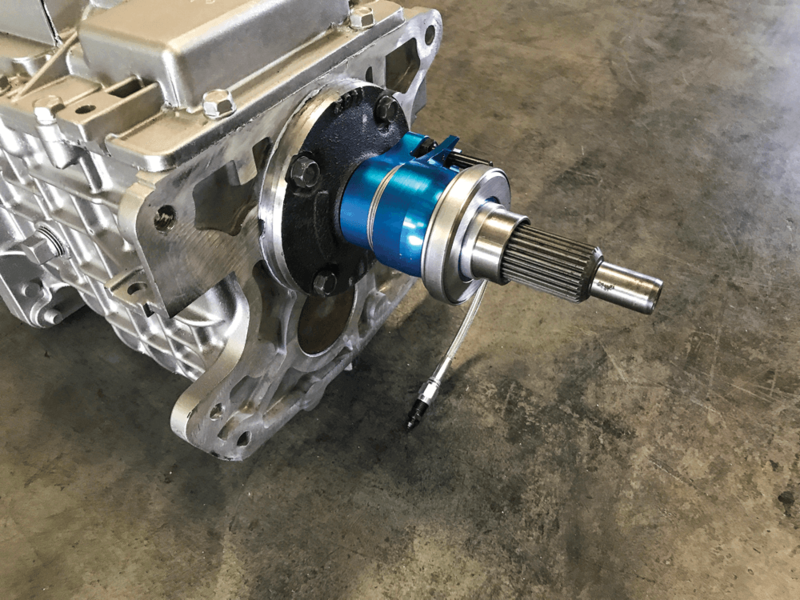 At the heart of it all is the AP Pro-Fit five-speed kit, using a TREMEC TKO-600. 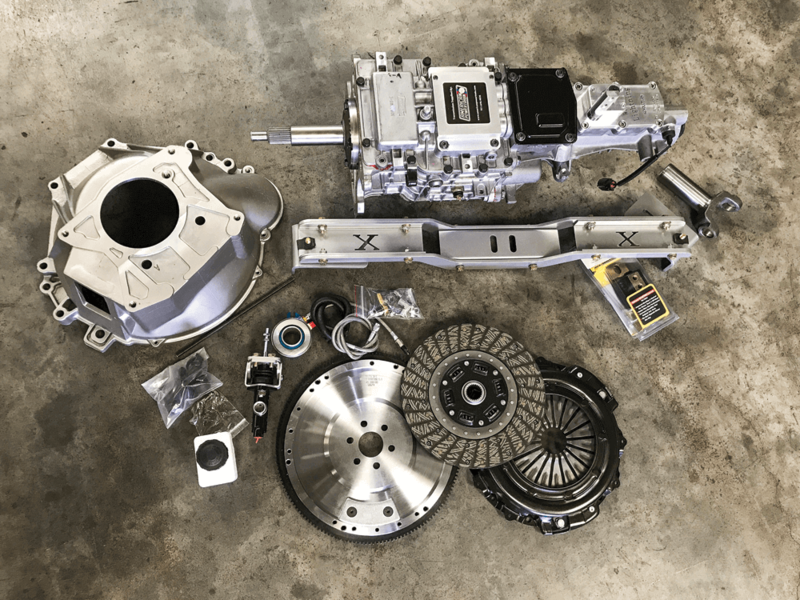 This kit has everything you need to install a five-speed in a classic Ford truck, which includes a cross member, hydraulic clutch, pressure plate clutch, bell housing and flywheel. 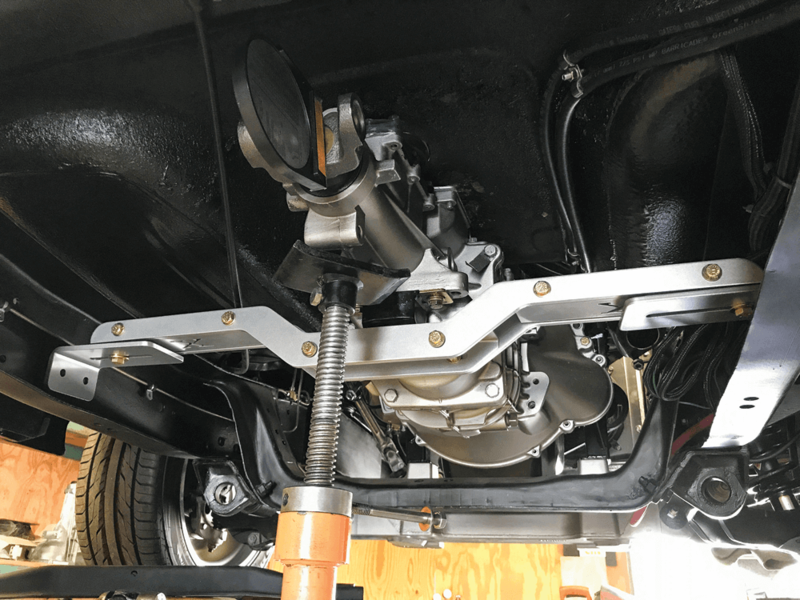 A custom-built driveshaft is also included in the kit once you do the installation and send in the measurements. First, the AP techs slapped the bell housing on without the flywheel or clutch. The trans was hoisted up to see what kind of clearances there were for the tunnel. Turns out, a little hammering was needed just at the vent tube (a common issue with TKOs). One of the ways AP gets these larger transmissions to fit into older vehicles is to minimize the transmission case. AP also offers fiberglass tunnel humps for many trucks like this one. Six-speeds will need a larger tunnel opening. 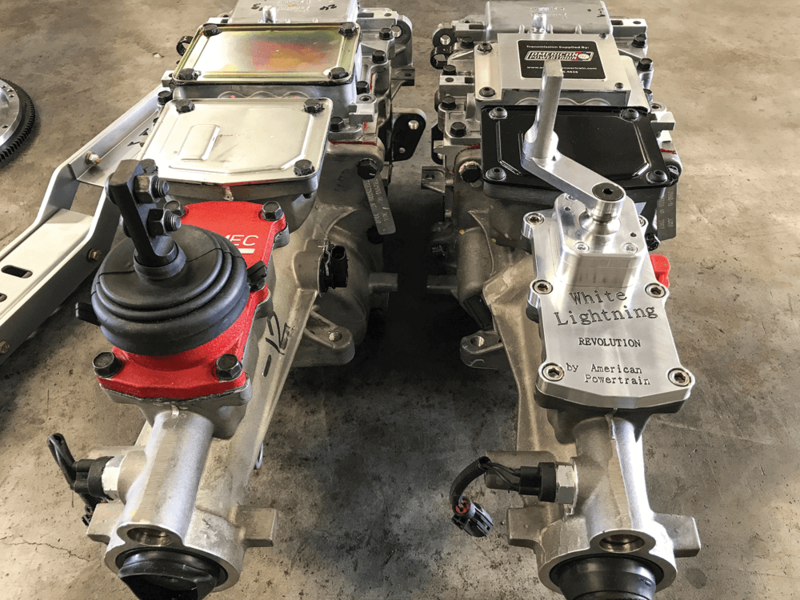 The trans on the left is a stock-out-of-the-box TREMEC TKO. The trans on the right has been minimized by AP. You can see the corners on the top of the trans have been cut down for better tunnel clearance. 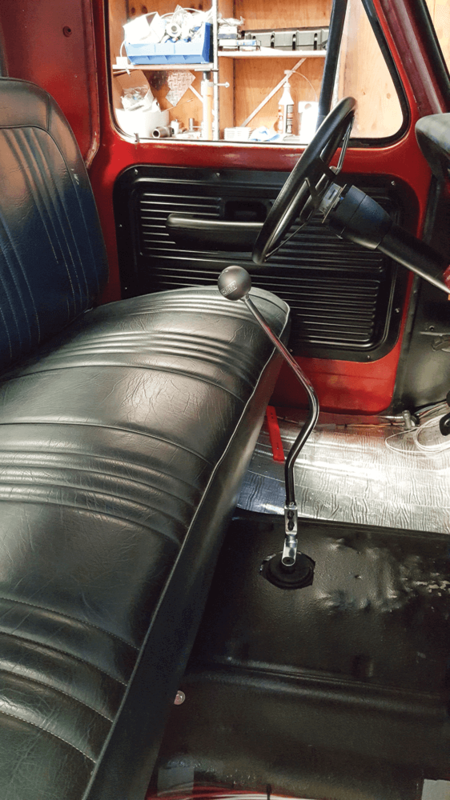 The shifter was replaced with a White Lightning short-throw shifter that also serves as forward shift position to clear a bench seat. Once the tunnel clearance was checked and the shifter location was set up, the X-Factor universal adjustable cross member was installed. AP has these in three sizes that adjust to fit frame widths from 20 to 34 inches. 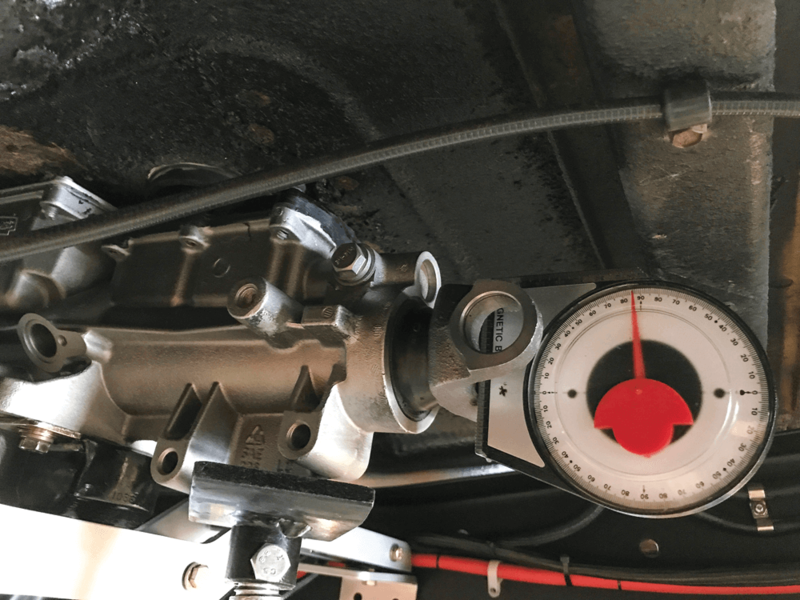 We used the widest, which adjusts from 32 to 34 inches; this allows you to set the height for the right driveline angle and uses a standard GM transmission isolator. 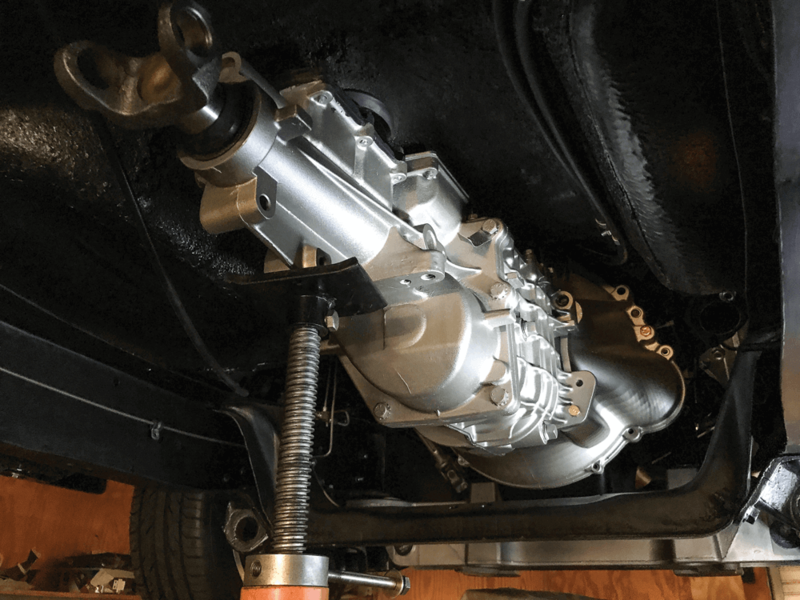 The cross member also allows adequate exhaust clearance for lowered trucks. Simply slide the plates to the frame, mark the holes and drill using the supplied grade 8 hardware. The cross member was set to the right driveline angle. 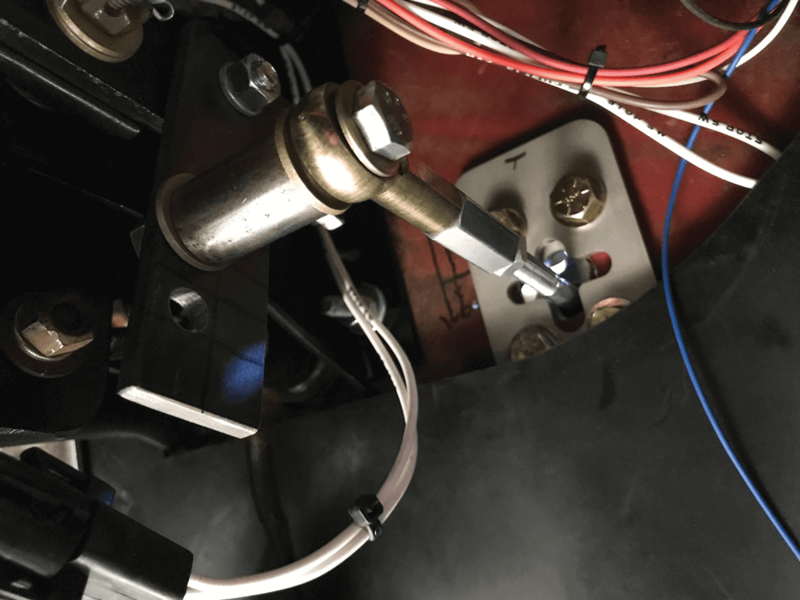 TREMEC calls for plus or minus 3 degrees to avoid vibration. 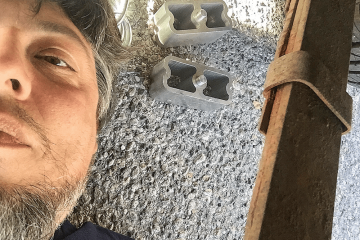 A cheap magnetic angle finder makes it easy to set the angle. Now the real fun begins. 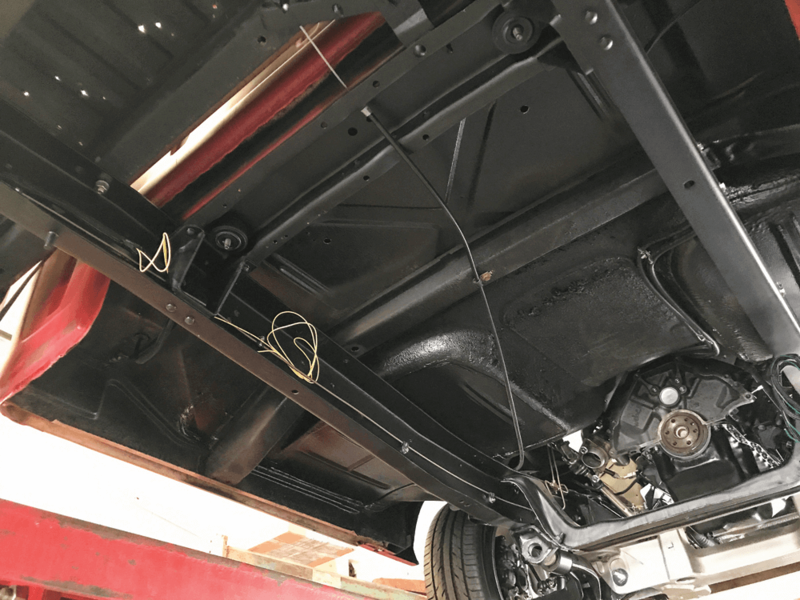 Once the mock-up was done and the trans was removed, it was time to start the installation. One critical procedure is to dial-indicate your bell housing. This is very important for ensuring the bell is centered on the engine so the input shaft lines up straight with the crank. This is critical for transmission longevity. AP has how-to videos and instructions to get this right. Once the bell was checked, it was removed so that the flywheel and clutch could be installed. The AP tech made sure to torque everything down to spec. Then it was time for more math. This time it was for the hydraulic clutch bearing. Once the bell and clutch were installed, the distance from the pressure plate fingers to the edge of the bell was measured to determine the amount of space available to install the bearing. The Hydramax hydraulic clutch kit allows many different clutch combinations. The key is taking measurements and setting the depth correctly for your setup. The specs are .150-inch air gap between the bearing and the pressure plate fingers. 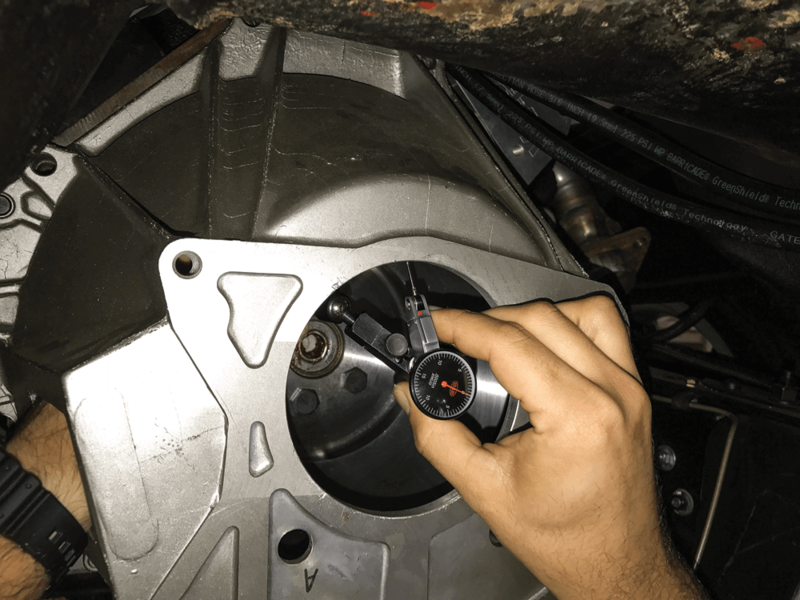 The measurements will determine the number of shims you need to set it correctly for long clutch and bearing life. Once again, AP has all of the instructions and videos to make this a simple task. 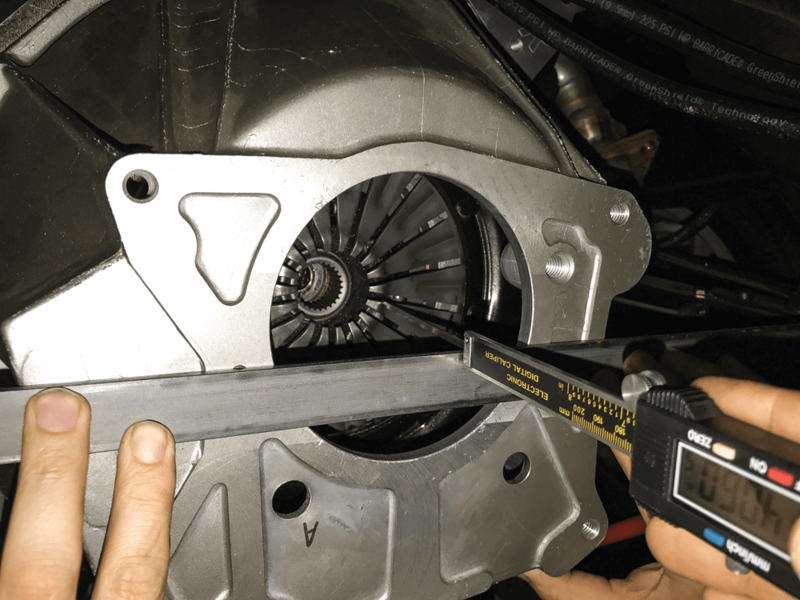 You will need a digital caliper for the job. The trans and the bearing were installed together. The AP tech made sure to run the lines out of the bell and away from the exhaust. Barry’s truck already had a clutch pedal. 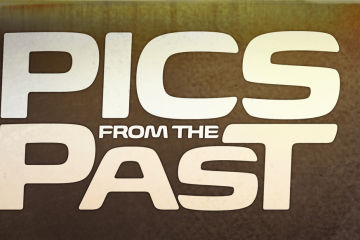 They’re fairly easy to find for Fords in a junkyard or any number of restoration catalogs. 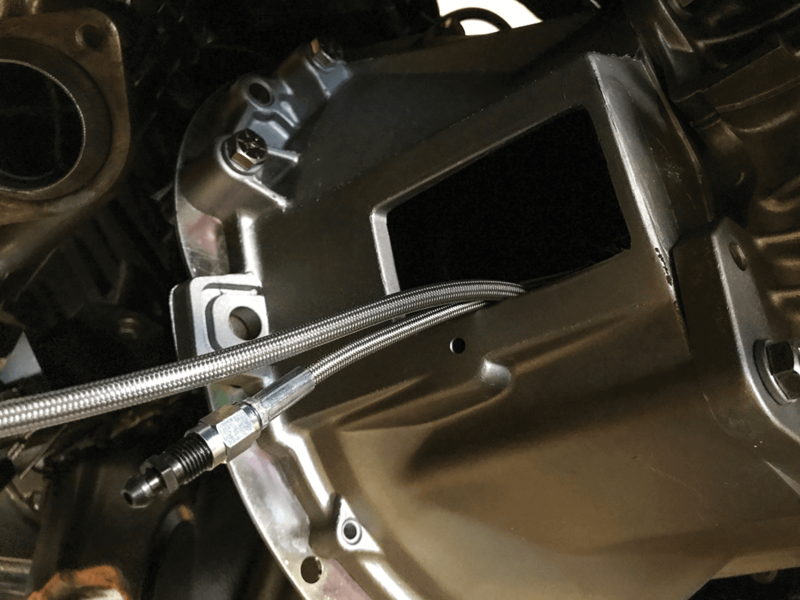 Next up, the patented Hydramax master cylinder bracket was mounted on the firewall. Four holes were drilled into the bracket’s backing plate to prevent firewall flex. 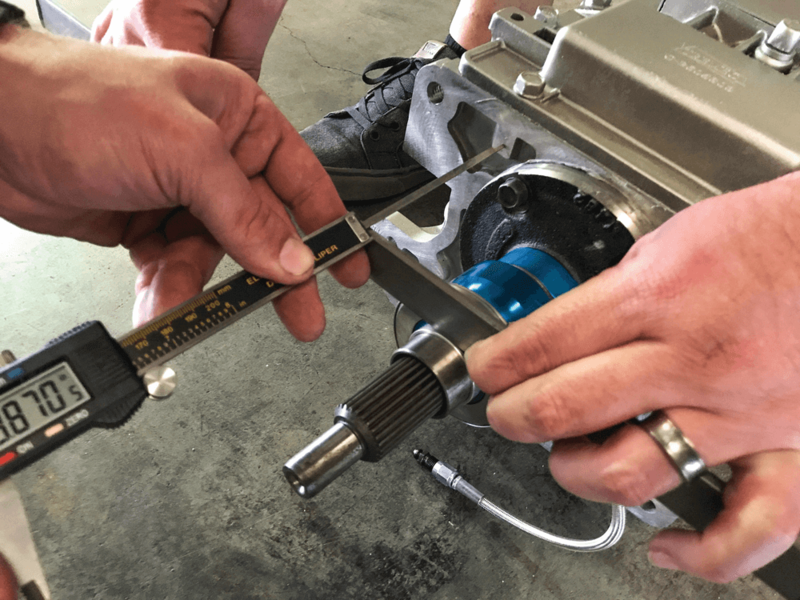 You may have to drill an additional hole higher up on the pedal to get the clutch rod ratio set correctly. For our sample truck, the mounting point had to be lengthened using a piece of flat stock to get the correct angle. AP will include this part in the kits. As you can see, there was plenty of room for a bench seat with a double bend 18-inch shifter handle. American Powertrain has tons of shifter handles, shifter knobs and boots to finish up your installation. 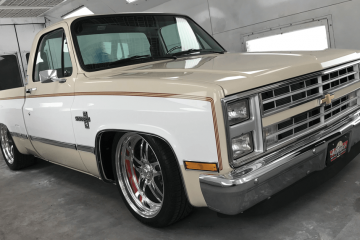 Barry’s was finished with one of AP’s gunmetal gray billet shift knobs to match the truck’s wheels. No more boring automatic!